To thrive in the world of International Business, one has to have core idea and knowledge about it, if the person wants to build his or her career in International Business. India is a rising country, where opportunities are vast and youths are given great chances to showcase their talents through their creative ideas. When it comes to economic development, India is still developing the concept of Economic growth. 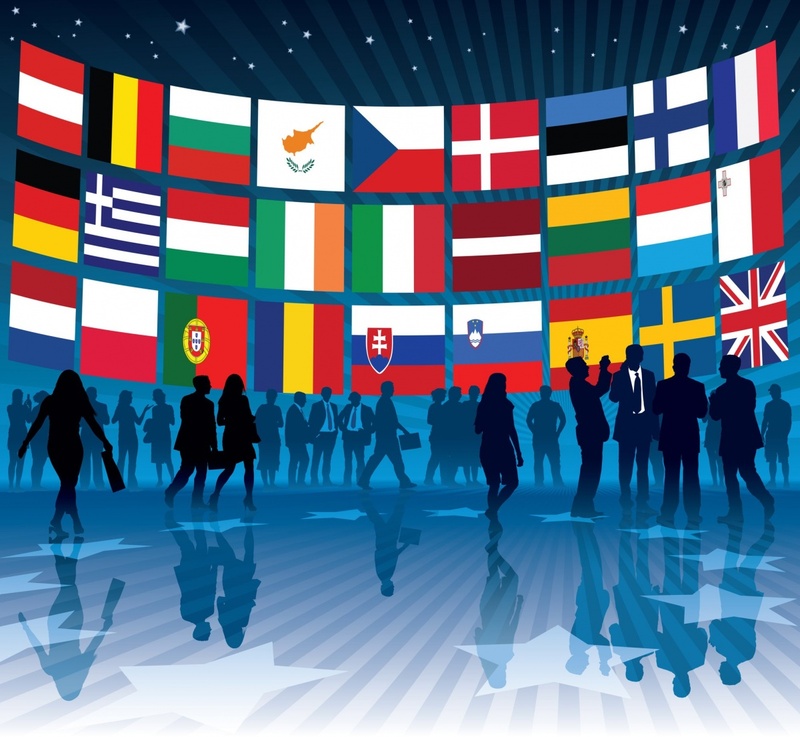 The world has reached on its high-end development towards marketing, international trade and economic development, the vast number of import and exports trading is on top these days. Though India is a developing country, it has never stepped back when it comes to bringing something new in the educational field. The earlier scope was little for any business studies and thanks to the concept of BBA(IB) which is now popular all over India in the leading colleges and Universities. BBA(IB) will not only help students to understand the concept of international business but it will also generate and build their upcoming ideas strong and firm. 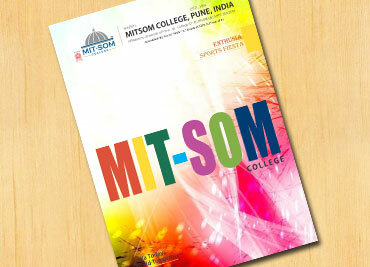 MITSOM College has taken a great initiative to build careers of their students who come from all the world. Introducing BBA(IB) course [earlier as BBM(IB)] making students get ready and step into the world of International Business. It is not limited to international ideas only but the course is designed in a such a way where students can start their careers in the domestic as well as in the foreign markets too. Along with industrial liberalization and globalization knowledge, one can grow as entrepreneurship in international business in any good products or service sectors they want to. The course provides an overview of the international organizations, effects of the foreign environment on the field. Students will acquire and focus knowledge on cultural differences; international finance, marketing globally, practical applications of starting work and importantly how to maintain an international business relationship. To step into the world and learn about International Business, come and join MITSOM College.